I’ve decided to move my book review post day to Sunday – that way I can give myself an excuse to spend time reading at the weekend rather than rushing to finish it on a Wednesday or Thursday evening! ?Online social media courses start again next week with We Teach Social and I know I will be busy with everything else that is coming up too – more on that soon! 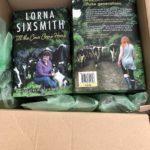 I was amused when I first came across the Yorkshire Shepherdess on Twitter – the reason being that she called herself a shepherdess rather than a shepherd and I wondered if she ever got similar questions to what I get for calling myself the Irish Farmerette. 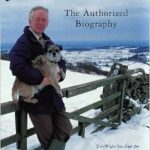 Amanda has written a biography of the same name and an interesting read it is too. Amanda wanted to be a shepherd since she was very young, and living in a town wasn’t going to put her off. ?She was inspired after reading the James Herriot books and watching ‘All Creatures Great and Small’ on TV. I know the feeling – when we lived in London, Brian had the choice of two MSc courses – Bristol or Skipton. 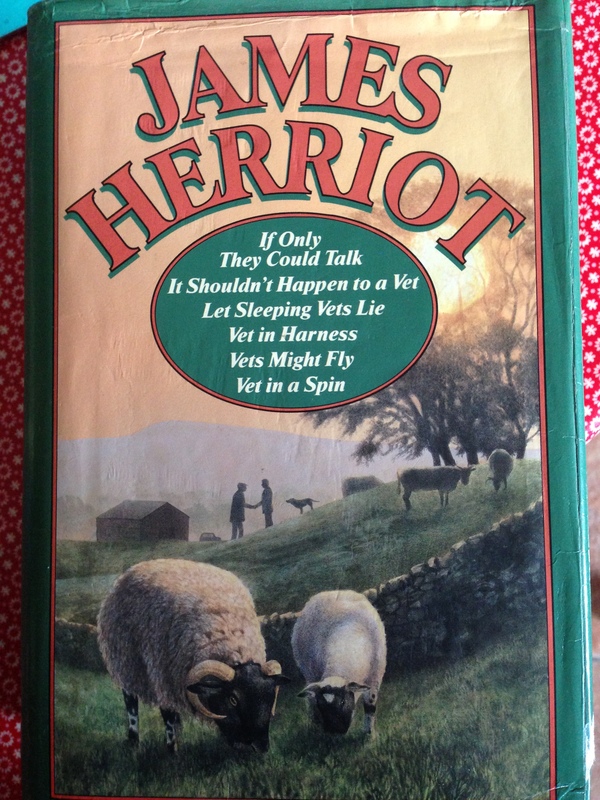 As it happened, we went to Bristol but I really wanted to go to Skipton mostly because of James Herriot. I have all the books and yet couldn’t resist buying this old hard back book in a second hand bookshop for ?4 recently. 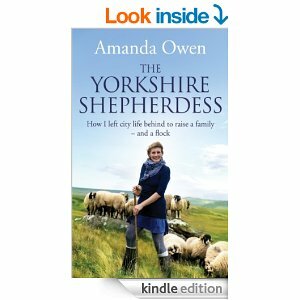 Back to the Yorkshire Shepherdess – Amanda took on various farming jobs – shepherding, milking cows, shearing sheep, dipping sheep and many more before ending up back in Yorkshire. Bringing a ram to a ‘neighbouring’ farmer one night (neighbour meaning quite a distance in rural Yorkshire) she met her future husband Clive. Clive had taken on the tenancy of a large 2000 acre farm and had a sizeable sheep farm. Over time, Amanda moved in with him and they got married. The story could almost have fit a Mills and Boon! Interestingly, as Clive wasn’t brought up on a farm either, both of them are first generation farmers. On reading her book, I’m pretty sure Ravenseat is going to be home to many generations of their family, its very being is in their blood now. Although she became a shepherdess by marriage in a way, I suspect that she would have become ?a tenanted farmer in her own right over time. ?Although I may jest about marrying farmers in my own book and yes, as it happened, Amanda married a farmer but I think her story shows that it is perfectly possible for any female or male to work their way towards a farm if they are landless particularly with the increase in share farming. 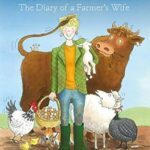 The book takes a chronological approach through her life – recording various adventures on the farm, births and deaths of animals, favourite sheep and ponies, the development of their cream teas business, their shepherd’s hut, their experiences with fame having being featured on The Dales, the magic moment when one of the their sheep won the cup at an agricultural show and the birth of their 7 children. Lots of women are going to feel envious of Amanda – if you’ve had problems conceiving, you are going to be envious of her ability to get pregnant and give birth so easily as following two traumatic births, the other five were delivered in minutes. Although there is one mention of morning sickness I think, she seems remarkably energetic considering she seems to either have a baby in her womb, in a papoose or on her back – permanently! ?I can remember having to be in bed at 9:30 every night during at least half of both my pregnancies. It’s interesting from a historical perspective to an extent too. The handling of the foot and mouth disease in the UK will go down in history. We were living in the UK at the time but as we weren’t farming and didn’t know any farmers there, we were somewhat removed from its terrors. Amanda’s account of it really brings home the fear, the heartbreak and the fact that although it wasn’t that long ago, the use of the internet and social media platforms just weren’t in common use so staying in contact with other farmers was much more difficult. Would You Marry A Sheep Farmer?